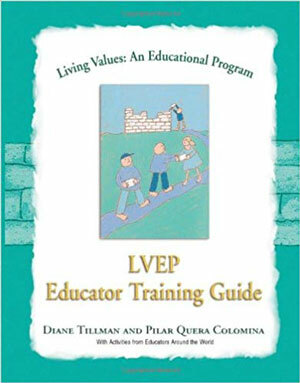 This guide contains the variety of workshops found within Living Values Education Educator Trainings. Sessions include values awareness, creating a values-based atmosphere, values activities, and skills for creating such an atmosphere. LVE's theoretical model and the rationale behind the variety of activities is presented. Sample training agendas are offered for one-, two-, and three-day educator training programs and a five-day train-the-trainer session. An updated and expanded LVEP Educator Training Guide is in process!